These days, we could all use a refreshing dose of the sensible. 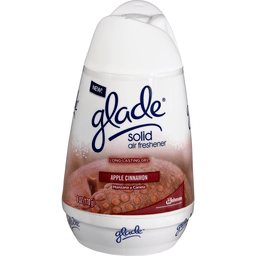 Meet the Glade Solid Air Freshener--just twist to release the rich fragrance within and set the intensity by adjusting the lid. 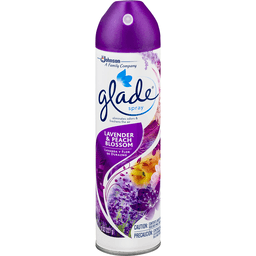 With a variety of scents to choose from, it's the perfectly practical way to add continuous fragrance to your home. 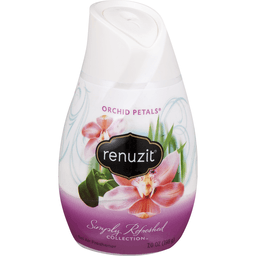 A wide variety of rich fragrances at great value. 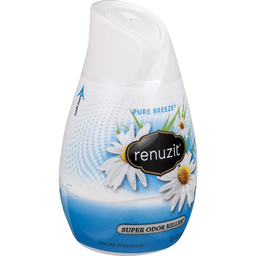 Can be easily placed anywhere in the home for continuous freshness. 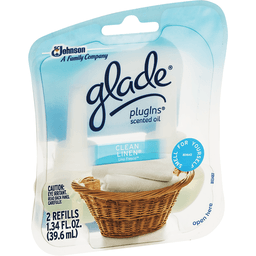 Simple to use with no outlets or batteries needed. CITRUS MAGIC NATURAL AIR FRESHENING ODOR ELIMINATOR, FRESH ORANGE, IS A SPRAY THAT ELIMINATES ODORS IN THE AIR NATURALLY. 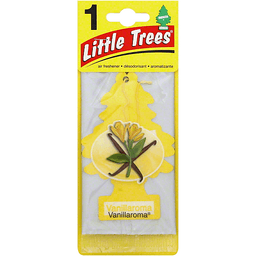 WE’VE MADE OUR AIR FRESHENER WITH NATURAL ESSENTIAL CITRUS OILS. 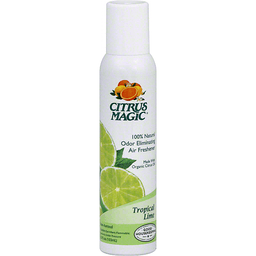 CITRUS MAGIC DOESN’T JUST COVER UP OR MASK UNPLEASANT ODORS, BUT IT ACTUALLY ELIMINATES THEM. 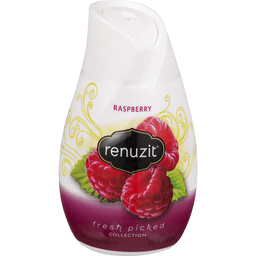 OUR 100% ACTIVE INGREDIENTS LAST 4 TIMES LONGER THAN ORDINARY AIR FRESHENERS TO ENSURE YOU ENJOY A FRESH, CLEAN SCENT. 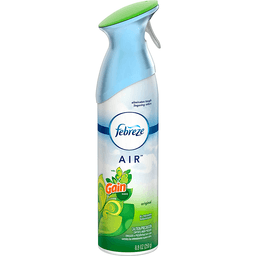 THE CAN IS A NON-AEROSOL, BAG-ON-VALVE CAN. 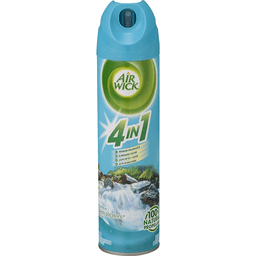 EACH CAN CONTAINS 3 FL. OZ. 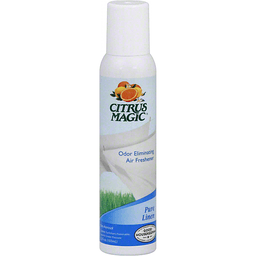 OF CITRUS MAGIC NATURAL AIR FRESHENING ODOR ELIMINATOR, FRESH ORANGE. SEE LABEL FOR WARNINGS. 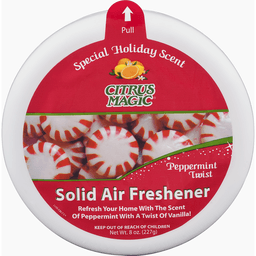 Citrus Magic® Peppermint Twist Solid Air Freshener. 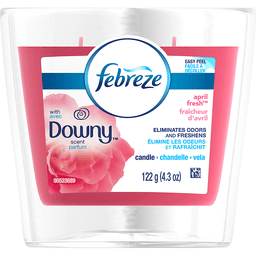 Refresh your home with the scent of peppermint with a twist of vanilla! 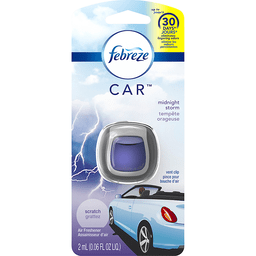 Peppermint twist solid air freshener magically absorbs odors and leaves the zesty scent of peppermint with a twist of vanilla as it freshens the air. 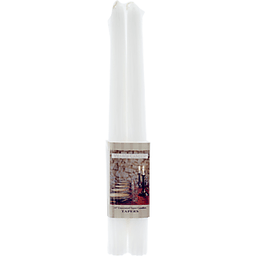 Enjoy the magic of the holidays with peppermint twist! 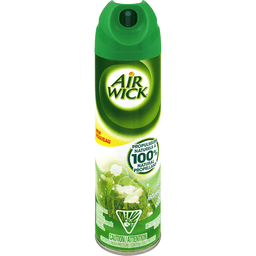 For additional air freshening power, use citrus magic peppermint twist odor eliminating air freshener. Peppermint twist. 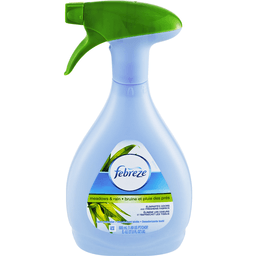 Long lasting dual action: Instantly absorbs odors. 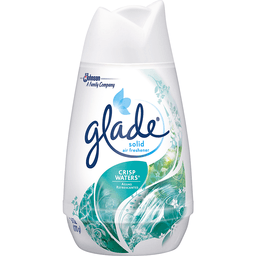 Peppermint scent fills the air. Earth First®. PLA film. Made from plants. Ingeo™. Questions or comments 1-800-451-7096. www.citrusmagic.com. 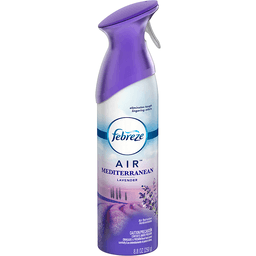 Lasts 4x longer (100% active ingredients last 4X longer than ordinary air fresheners). 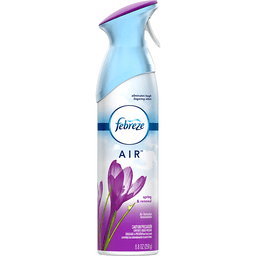 Non-aerosol. 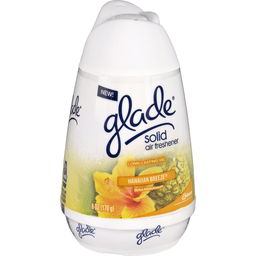 The most effective odor eliminators come from nature and Citrus Magic harnesses that natural power. 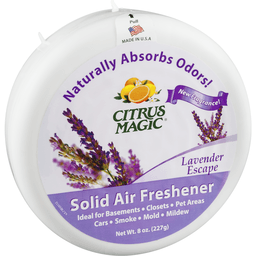 Eliminate odors with Citrus Magic and surround yourself with fresh, clean air, naturally! 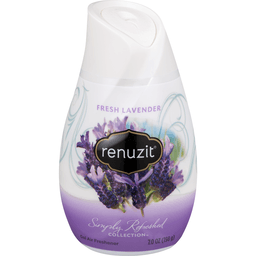 A natural blend of lavender and essential oils. Citrus essential oils. 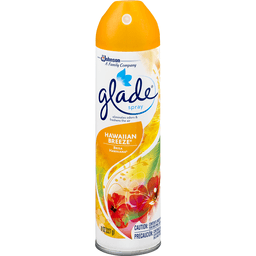 Non-aerosol, recyclable container. 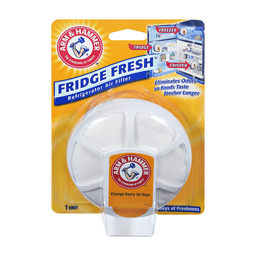 For additional air freshening power use Citrus Magic Odor Absorbing Solid Air Fresheners. Questions or comments? Call 1-800-451-7096. www.citrusmagic.com. Made in the USA. 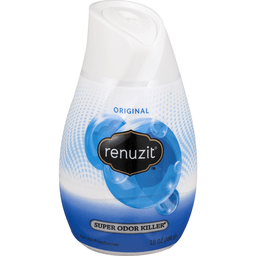 Odor neutralizing. 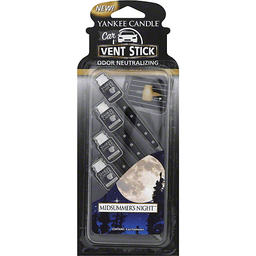 Neutralize odors and enjoy great, true-to-life Yankee fragrances with vent sticks. 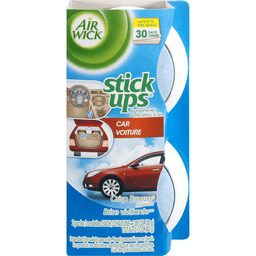 Use vent sticks in any vehicle air vent and fill the air with authentic Yankee fragrance. Made in Taiwan. Made with organic citrus oil. Citrus Magic lasts at least 4 times longer than ordinary air fresheners because it is 100% pure, active citrus with no fillers. 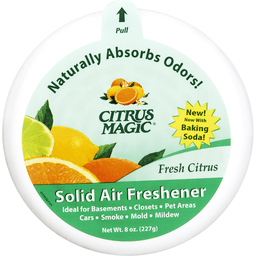 Citrus Magic works in seconds to dissolve any airborne odor on contact, leaving the air smelling fresh and clean - naturally! 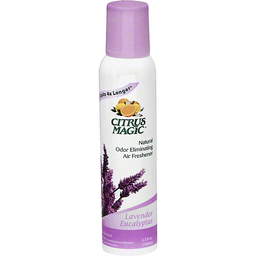 Citrus Magic is ideal for any tough odor! 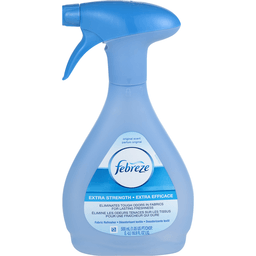 Smoke odors, pet odors, bathrooms, food odors, carpet odors, garbage cans. Made in the USA. 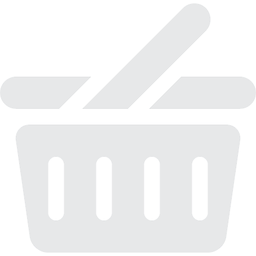 Use on carpet, laundry, upholstery & sporting gear. 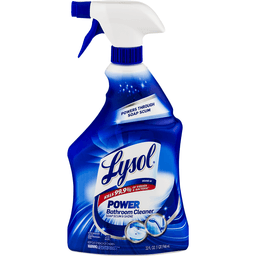 Removes blood, pet messes, fresh food stains, dirt & sweat. Color safe on all fabrics. Safer solutions. People. Planet. Performance. 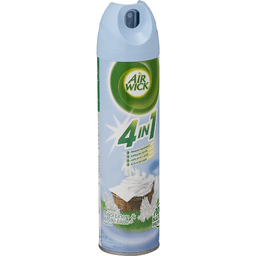 For more information please visit us online for tips, and more at cleanhappens.com. Please recycle me. I want to come back as a park bench. Cruelty free. Made in the USA. 3.0 oz (86 g). 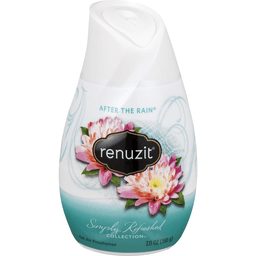 Lasts 4X longer (100% active ingredients last 4X longer than ordinary air fresheners). 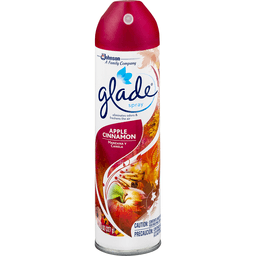 The most effective odor eliminators come from nature and Citrus Magic harnesses that natural power. 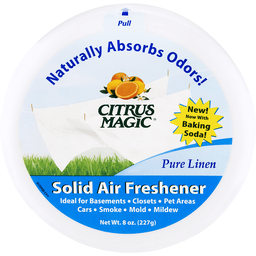 Eliminate odors with Citrus Magic and surround yourself with fresh, clean air - naturally! 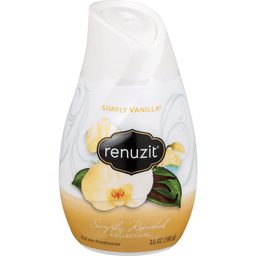 A blend of fresh orange and vanilla essential oils. Citrus essential oils. 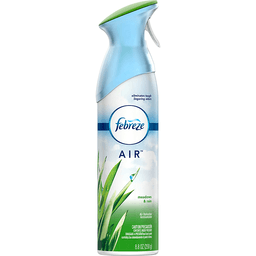 Non-aerosol, recyclable container. Question or comments? Call 1-800-451-7096. www.citrusmagic.com. Made in the USA. 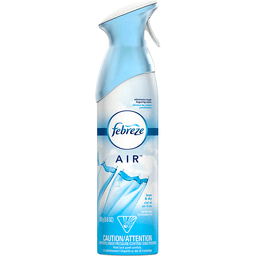 100% natural odor eliminating air freshener. 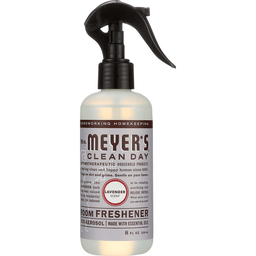 Made with organic citrus oil. 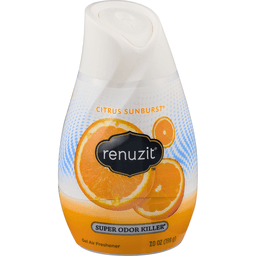 Citrus Magic lasts at least 4 times longer than ordinary air fresheners because it is 100% pure, active citrus with no fillers. 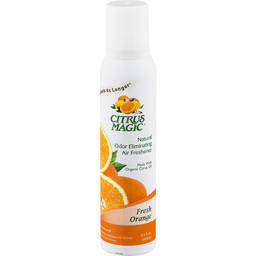 Citrus Magic works in seconds to dissolve any airborne odor on contact, leaving the air smelling fresh and clean - naturally! 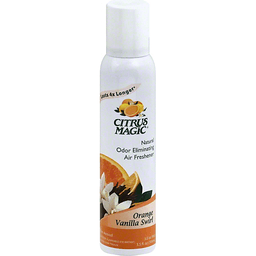 Citrus Magic is ideal for any tough odor! 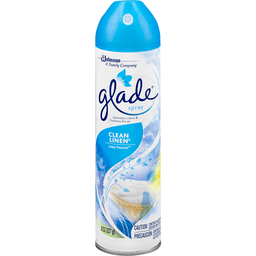 Smoke odors, pet odors, bathrooms, food odors, carpet odors, garbage cans. Made in the USA.